Scooper - Technology News: Is this the future of medicine? 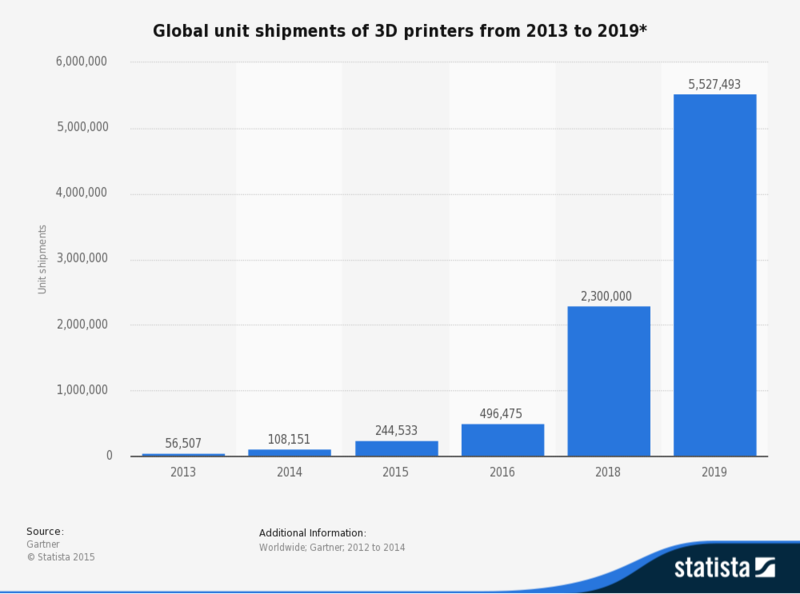 There’s no question that 3D printing is going to change the world. From manufacturing to design, medicine to electronics, the technology has made significant leaps in terms of production—making what was once expensive and inaccessible, now cost efficient and available to many. This almost makes Aprecia Pharmaceuticals’ announcement unsurprising. According to Science News Journal , Aprecia has become the first pharmaceutical brand in the world to use 3D printing technology to produce a drug called Spritam—a drug meant to treat epilepsy. Not only was the drug successfully printed, it also managed to receive the necessary US FDA approval—and it’s now currently available in the United States. A clear advantage of 3D-printed drugs is due to their almost instantaneous dissoluble quality. With 3D printing , these drugs are produced using powder bed inkjet printing, where the elements of the drug are created layer upon layer. In the case of Spritam, this makes it easier for those who suffer from dysphagia (a condition that makes it difficult to swallow pills common in patients who have epilepsy) to swallow their medication. The drug literally melts in your mouth; no more choking on giant, airway-constricting pills. 3D printing could eventually pave the way for individualized dosage, or the creation of a customized combination of drugs. More importantly, the successful launch of the drug in the market is opening doors to research and development into other 3D printed drugs. And that’s the most remarkable thing about the 3D printing revolution. It’s not just about electronics and toys, it’s about medicines and human health, too—the synthesis of replacement organs , prosthetics, and now drugs. It means a future of on-demand, printable medicines and pharmaceutics.